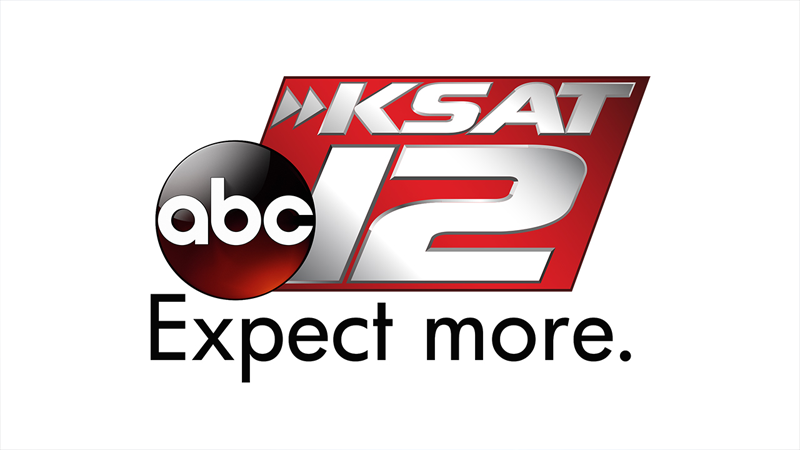 SAN ANTONIO - San Antonio Police Chief William McManus is asking for the public’s prayers after two veteran police officers were shot while on duty Thursday afternoon. One of those officers is not expected to survive, and one of the two suspects involved is dead. 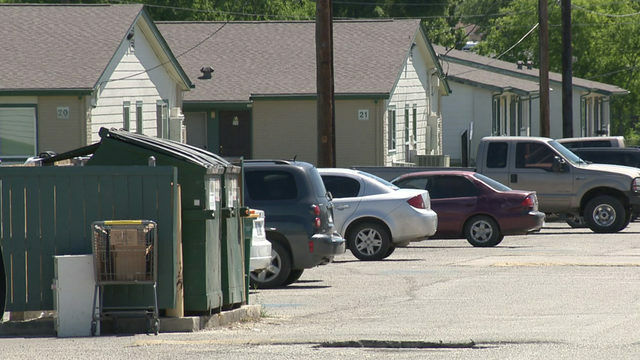 The two officers were on directed patrol, looking for specific types of criminal activity, when they responded to a suspicious-person call in the 200 block of West Evergreen Street, just north of downtown. The officers noticed two suspicious men who were walking and the officers parked nearby. One officer was shot in the head; the other was shot in the chin, with the bullet lodging in his chest. “The one officer went down by the driver door, the one that was shot in the head. The other officer pulled him from the line of fire to the front of the vehicle and then returned fire himself after being shot in the chin,” McManus said. That shot killed one suspect and the second suspect was apprehended almost immediately by responding officers. 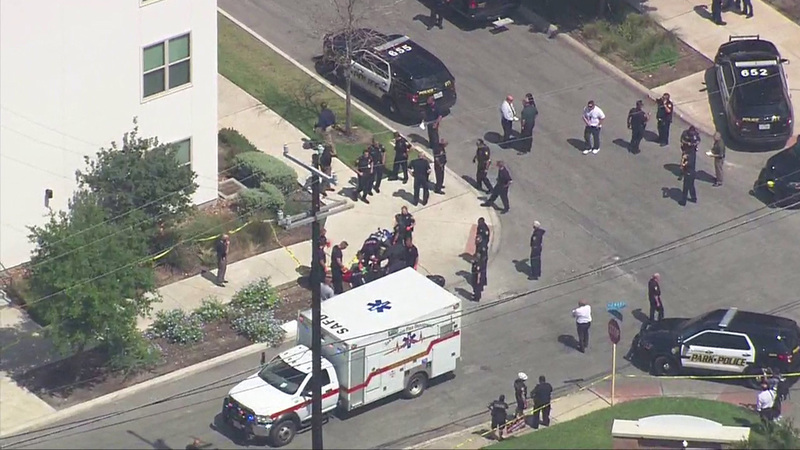 Both wounded policemen were taken to San Antonio Military Medical Center. "The one officer who was shot in the head, again, is in grave, grave, grave condition (and is) not expected to survive,” McManus said. The second officer is in serious condition but is expected to live. "That is the big question right now — why he did that. And I don't know that we'll find out since he is no longer with us,” McManus said. The chief did not release any personal information about the officers, except that they're both nine-year veterans of the police force. He called Thursday’s events a grim reminder of how dangerous the job can be. The second suspect is at public safety headquarters being questioned.